A boutique sized winery with one of the coolest tasting rooms you'll find in Paso Robles. Via Vega Vineyard & Winery boasts an Air Stream themed tasting room with...yeah you guessed it...an actual Air Stream trailer inside. Enjoy a glass of their delicious Cabernets, Malbecs, or blends while relaxing in one of their over sized wine barrel chairs. 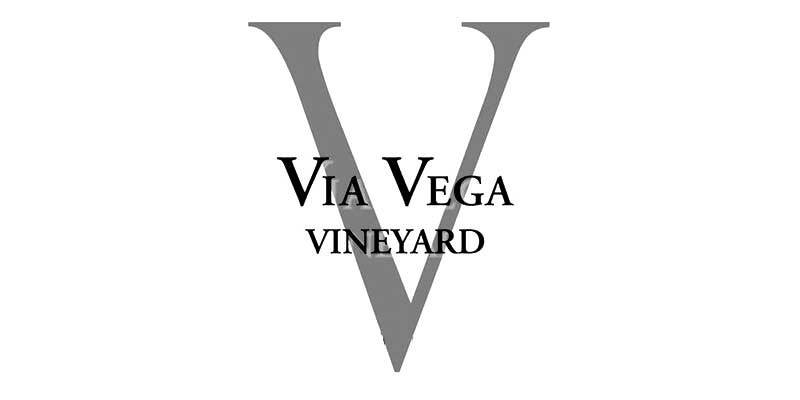 Via Vega is definitely a stop on the wine trail you don't want to miss!